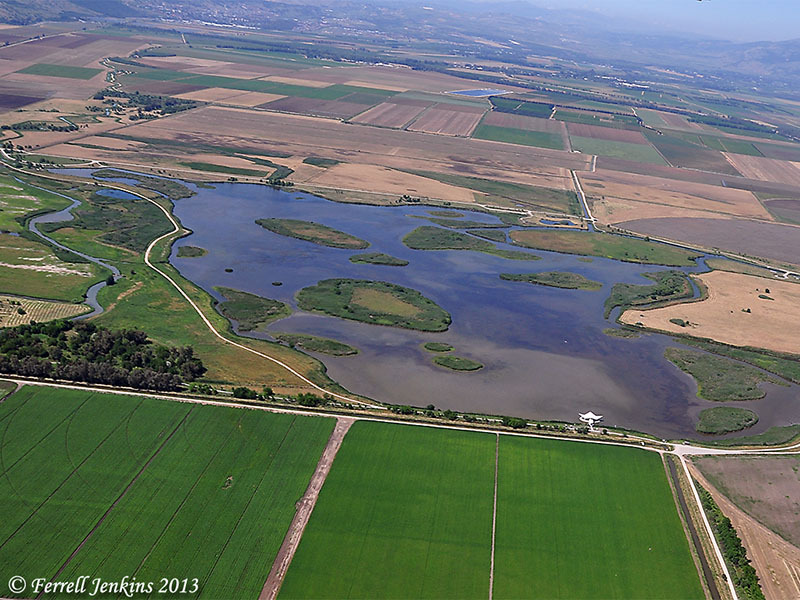 Shmuel Browns has a nice article here on Agamon (Hula) Lake in northern Israel. Perhaps we all know that Lake Hula (Hulah; Huleh) is the small body of water about 10 miles north of the Sea of Galilee. Browns tells how the lake came to be drained a few decades back, and the reason for its reclamation. I was especially impressed with the number of “creatures” found in the area around the lake. And also of the number of species lost as a result of the draining of the lake. Josephus refers to Lake Hula by the Roman name of Lake Semechonitis (Ant. 5.199; Jewish Wars 3:515; 4:3). My earliest association for the site (about 60 years ago) was to identify it as the Waters of Merom (Joshua 11), because this is what Hurlbut suggested in A Bible Atlas. This identification is doubtful, and many modern atlases pass over the issue. … the Waters of Merom, of uncertain location. 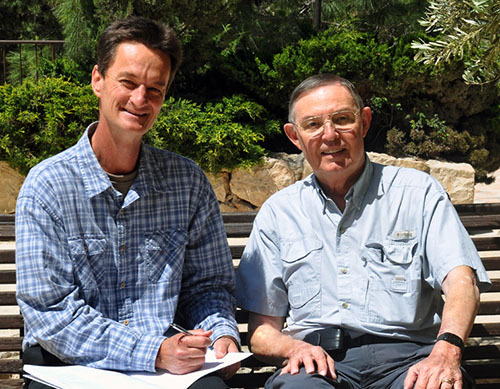 The name is preserved at a spring and mountain in Upper Galilee. If this is its location, the Canaanite gathering there is the only significant event described in the Bible that occurred in Upper Galilee. (Map 3-7). Shmuel shows you some good land photos, and I will show you an aerial photo I made of the reclaimed lake now known as Agamon (Hula) Lake. Reclamation of Lake Hula. Aerial photo by Ferrell Jenkins. In the late 1960s, I saw the former location of Lake Hula. By that time there was a line of trees standing where the shore had once been.